Correction: An earlier version of this article referred to Kļaviņš' business as involving "poligraphy." This was a bad translation, and it actually is a printing business. In a continuation of a saga which has begun to resemble Elaine Benes’ on and off again relationship with David Putty, the planned teacher’s picket protest is back on again after the government once again went back on their promise to raise teachers’ salaries according to a timetable agreed upon with the teacher’s union (LIZDA) this January. 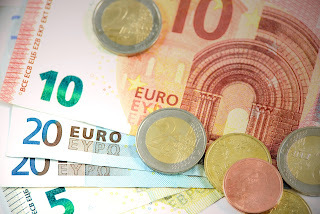 The finance ministry first announced in the middle of August that there would not be enough room in the budget for the promised €30 euro increase to what are currently the lowest average teachers’ salaries out of all 33 OECD countries. After threats from LIDZA to hold a picket protest on September 18th just 2 1/2 weeks before the October 6th elections, Prime Minister Maris Kučinskis (Zaļo un Zemnieku savienība) announced on August 28th that the Ministry of Education would be able to find the money after all due to unexpected savings in heating costs and school lunch programs. The union officially cancelled the protest, as we reported last week, but the story hasn't ended there. Alarm bells first went off when the government announced on Monday that long suffering pre-school teachers would not be included as part of the national €30 raise, and that individual municipalities (many of which are cash starved) are responsible for the raises. The just one day later, the government was unable to officially approve the salary increases due to disputes regarding minimum class sizes and "quality indicators" such as exam results between the union and members of coalition parties. 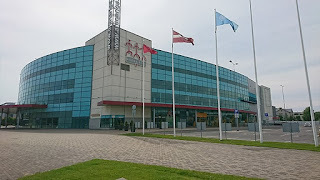 The union immediately decried the requirements as "blackmail" and called the protest back on, although Rīga's city government announced that the September 18th event would have to be rescheduled to a future date due to insufficient time for paperwork to be processed. 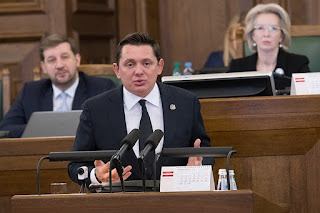 Another meeting will be held on Tuesday (11th of September) to try to reach a compromise, and Minister of Education Karlis Šadurskis (Vienotība) already proposed an easing of exam-based quality criteria on Friday which the union has agreed to in principle. As the government would likely wish to avoid such a visible protest on what would be just days before the election, it is quite possible that an official compromise will be reached by the next time we post our weekly update. To stay tuned, make sure to follow us on Facebook so that you will know when and if any developments occur with this ongoing saga. *NOTE: A previous version of this article stated that the new system will allow citizens to directly elect the president themselves, which was an error. Members of parliament will still be the ones voting for the president under the potential new system. On their first day back to work, Saeima (Latvian parliament) overwhelmingly voted 82-1 (with three deputies not voting and fourteen not showing up to work) to change the Latvian constitution so that the election of the Latvian president, which generally happens the spring after the parliamentary election, no longer happens under a secret ballot. Criticism has been raised at the current voting system in which members of Saeima are not required to announce who they voted for, allowing conspiracy theories about "vote buying" to flourish. 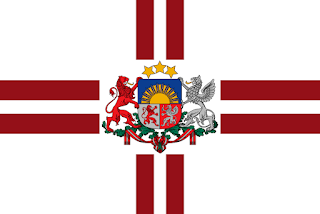 Although the President of Latvia is a mostly ceremonial figure more like the Queens of England and Denmark than the powerful Presidents of the United States or Mexico, they still do have certain abilities such as being able to call early parliamentary elections (as Valdis Zatlers did in 2011) or slow down the implementation of new laws. 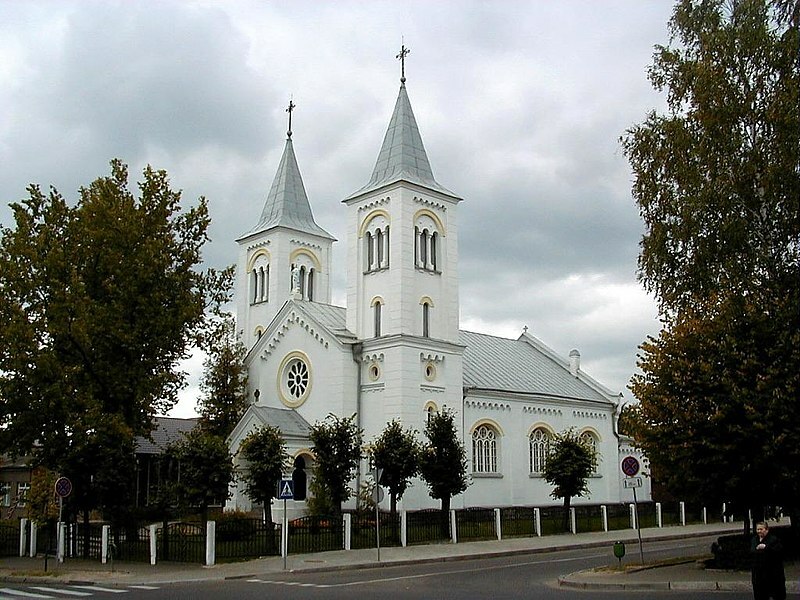 The storm that has engulfed the Zaļo un Zemnieku savienība (ZZS) party regarding the so-called "Kļaviņš affair" has shown no signs of dying down just yet. 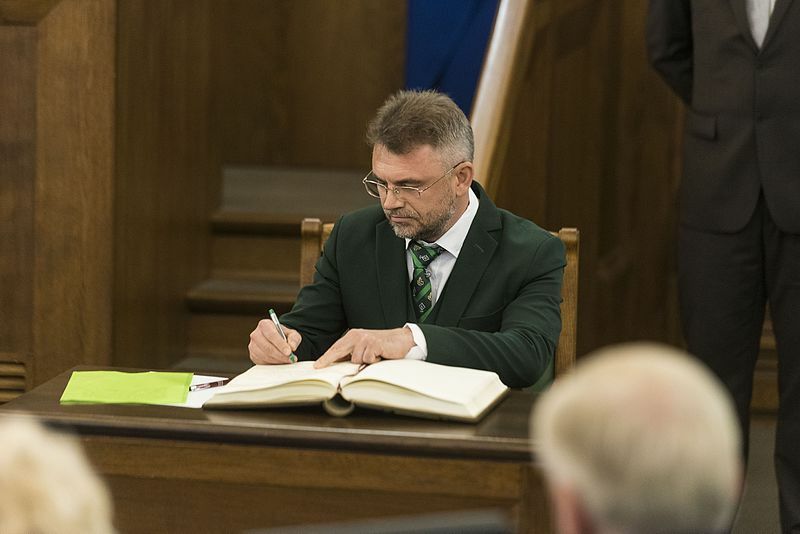 Just minutes after becoming the only member of Saeima to vote against open presidential elections, embattled deputy Aksold Kļaviņš submitted his resignation from his post. The scandal began due to suspicions that Kļaviņš had used state provided gasoline allowance money (intended to cover costs of transport between deputies' homes and Saeima) to help fund his sports supply, tourism and printing business. While this might sound like the kind of low-level corruption barely worth batting an eye over, the state's anti-corruption investigation bureau (KNAB) secretly recorded a phone call between Kļaviņš and fellow ZZS member former Prime Minister Indulis Emsis, in which Emsis warned Kļaviņš that he was under investigation. This has led not only to worried that other KNAB investigations have been regularly been foiled by these kind of information leaks (as Emsis himself suggested), but also suspicions that current Prime Minister Maris Kučinskis abused his position as the head of government to warn his fellow party members as they were choosing which party members would run for election in October. Kučinskis has repeatedly firmly denied these accusations, but the situation is bad news for ZZS as they have tried to shake off the perception of corruption that has come from their association (and former leadership by) oligarch Aivars Lembergs, whom Kučinskis recently denied has significant influence in the party anymore. The Kļaviņš resignation came just two days after reports surfaced that his "Gandrs" company has already been in the state tax service's crosshairs for several months in addition to the KNAB investigation over gasoline. Although this is the last we will likely see of Kļaviņš for some time, it's unlikely that this story is over quite yet. Zaļo un Zemnieku savienība wasn't the only political party that had a rough week in the lead-up to the October 6th election. Last Sunday (just hours after the last edition of Latvia Weekly was posted), the weekly LTV1 investigative program "De facto" broadcast an episode which "Kam pieder valsts?" (KPV.LV) prime minister candidate Aldis Gobzems was recorded telling party leader and former actor Artuss Kaimiņš that he had to "learn to work together with thugs," and Kaimiņš responded that "the only thug I'll work together with is you." The program also played a recording in which Gobzems told Kaimiņš that voters don't need change, only to get drunk and eat meatballs on Saturday, and accepted illegal payments for his "Suņu buda" (dog house) radio show from Aivars Lembergs opponent Rūdolfs Meroni. This report comes just a few weeks after Re:Baltica and TVNET published their joint report "Kam pieder KPV.LV?" which alleged that the party was a front for oligarch and former Deputy Prime Minister Ainars Šlesers to return to a position of influence in politics after his fall from grace following the 2011 elections. 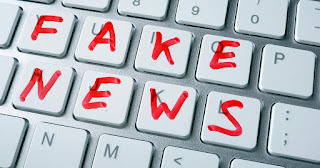 Gobzems, Kaimiņš, and a large amount of KPV.LV supporters have categorically decried the reports as fabricated attempts by the government to keep KPV.LV out of power, and Kaimiņš has already released an attack video against "De facto" journalist Ivo Leitāns which pointed out Leitāns' mother's membership in the rival "Pār!" party. It is too early to say whether the reports will have any effect on KPV's electoral hopes in October, but the parties numbers have been steadily rising since Kaimiņš' arrest in June for the suspected misuse of party money for his radio program. 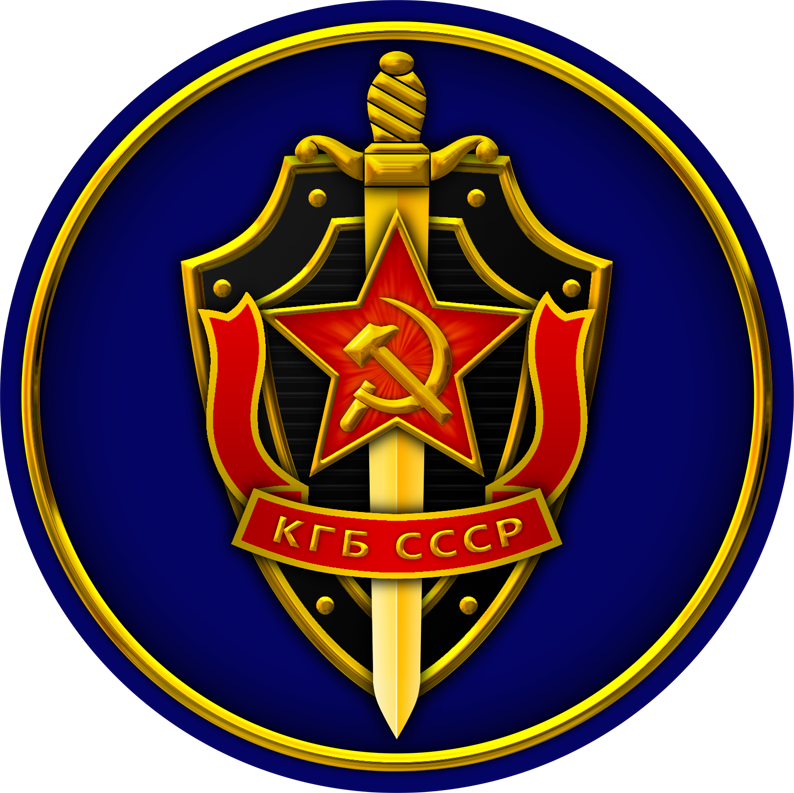 Saeima's (parliament) Human Rights and Public Affairs commission voted Wednesday in favor of publishing a vast archive of former KGB documents that will be accessible via the internet. The publishing of these documents has been one of the most hotly debated topics since Latvia's restoration of independence, as many people who worked for the former Soviet Union's brutal secret police and intelligence agency are still alive today. 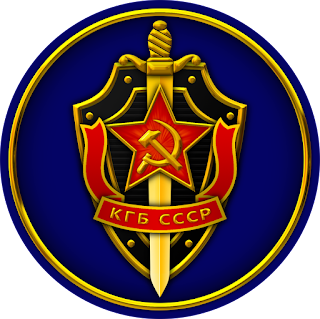 Experts such as Latvian Academy of Sciences President (and ZZS party member) Ojārs Spārītis have warned that the publication of the KGB documents could significantly damage social cohesion, especially in the time before the October 6th parliamentary elections. However, if Saeima does decide to publish the documents when they meet to discuss the issue again on September 20th, its unlikely that the archive will be ready for public access for at least a few months. Award winning Russian-speaking journalist Oļegs Ignatjevs has quit his show on LTV7 following an official complaint to the public media TV channel by coalition member party "Nacionālā apvienība" (NA). The "National alliance" party took issue with Ignatjevs' refusal to allow an organization to speak in Latvian through interpreters on an episode of his Russian language show dedicated to discussing the use of Russian language in schools. NA has long made obligatory use of Latvian language in the public sphere one of its party's priorities, but the departure of Ignatjevs will likely be a blow to Latvian Public Media's (LSM) attempts to provide quality Russian language programming to Latvia's roughly 40% of residents who are native Russian speakers and consume mostly media dominated by Russian government influence. Ignatjevs has not yet announced his future plans. 21-year old Niks Endziņš, who operated a network of "fake news" websites that convinced thousands of Latvian residents of numerous hoaxes such as Air Baltic plane crashes and deadly shopping mall collapses will remain in jail for the time being, according to a decision made by Rīga's regional court on Friday. Endziņš was arrested on August 24th following a state police criminal investigation into the "fake news kingpin's" activities, and a 15-year-old collaborator is apparently being held by his parents with strict orders not to leave the country while the court case is pending. 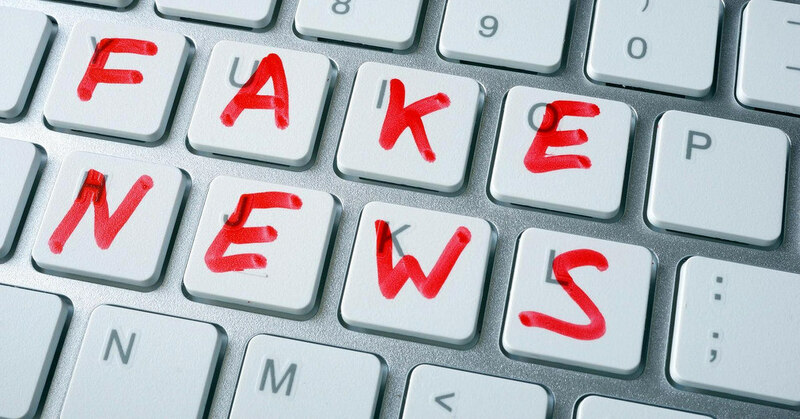 While the official charge seems to be a "disturbance of peace" offense, it is likely that the justice system wishes to make an example of Endiņš, as fake news has been notoriously difficult for Latvia's and other governments to combat. 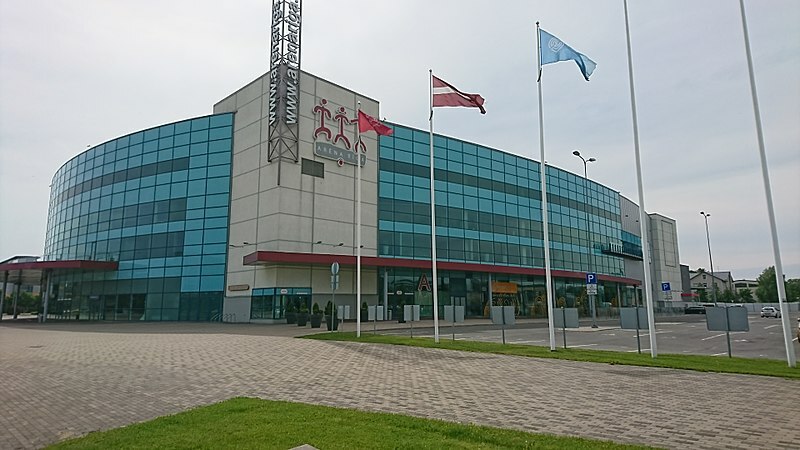 Over 6,000 students attended an opening concert and series of interactive workshops at Arena Rīga on Thursday to kick off the "Skolas soma" (School's Backpack) initiative. More than 200,000 students throughout Latvia are expected to participate in the program, which aims to familiarize Latvia's youth with the country's nature, culture, and scientific achievements through a series of interactive lessons and study material as part of the nation's centennial celebrations. For more information about the initiative, you can visit the website here. 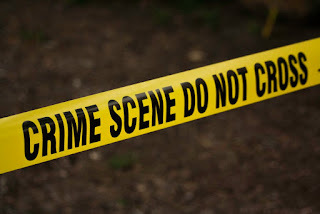 On Friday, the post office in Kauguri, Jūrmala (a residential area of the city 12.5 km west of the famous "Baltic Beach Hotel") was robbed sometime around 6:30 AM. 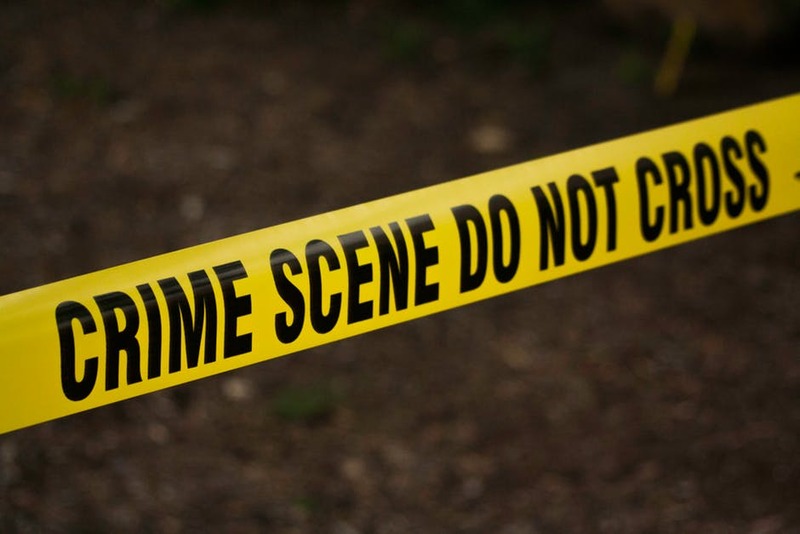 Details about how much was stolen or whether the assailant was armed still haven't been reported, but police are already investigating the crime and employees are being evaluated for possible psychological trauma. Although a post office might not seem like the most obvious place to rob compared to a bank or store, many pensioners choose to receive their benefits at branches, and money is kept there for that reason. In fact, this exact postal branch was robbed ten years ago. Thankfully no one was hurt, and post spokesperson Gundega Vārpa has assured that mail service will not be interrupted. Anastasija's impressive run at the US Open came to an end on Thursday when she was defeated by 36-year-old American tennis superstar Serena Williams, who then went to infamously lose to Naomi Osaka in an explosive match that critics have accused of being influenced by sexism on the part of the umpires. 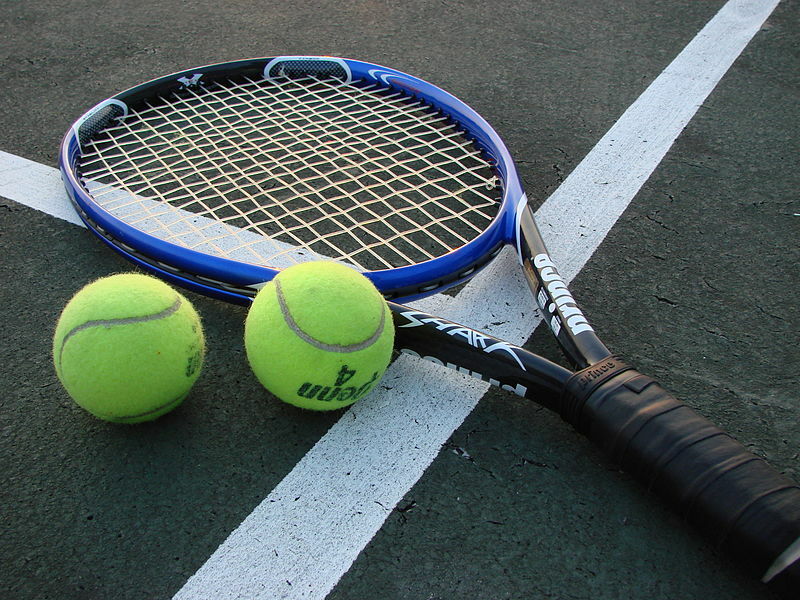 The 28-year-old Sevastova first rose to international prominence by reaching the quarter finals of the 2016 US Open, a stunning achievement after needing to retire in 2013 due to injuries. This was the first semi-final of a "Grand Slam" tournament for Sevastova. 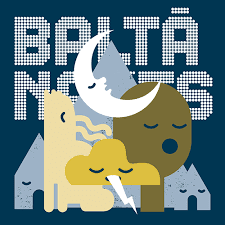 Last night, thousands of arts and culture lovers are celebrated the 13th annual "Baltā nakts" (White night) festival in various locations throughout Rīga. Free events included concerts, poetry readings, art installations, and a wide variety of other displays of modern culture. The Spiķeri arts neighborhood found next to the central market, also hosted a "Melņa nakts" (Black night) event which featured open air screening of horror films and "black humor." If you were not able to make it this year, you should definitely try to participate next year. 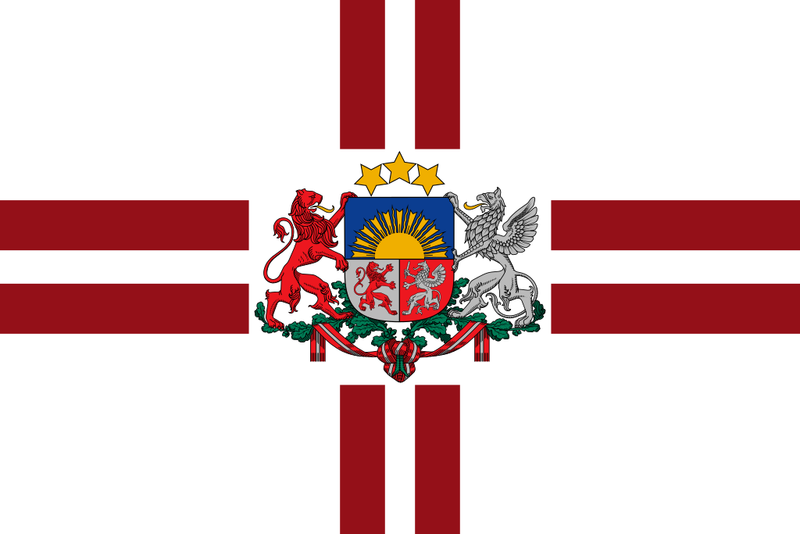 And that's it for this week's edition of Latvia Weekly! If you think we missed a major story or that we got something wrong, please feel free to either comment below or on our facebook page. Speaking of Facebook, make sure to "like" us over there, as we have begun posting "stories of the day" at the end of each evening to keep people up to date with the biggest happenings throughout the country each day. For all of you fathers out there I hope you enjoy the remaining hours of our big day, and for the rest of you I hope you have a warm and sunny next seven days. See you next week! Poligrāfija is printing services... not polygraphy! Ah, thank you for the correction! Bad translation on our part, this has been fixed!